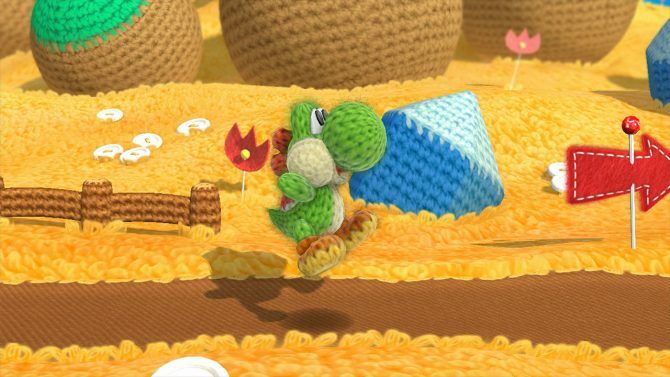 My beautiful, crafty, dinosaur son. 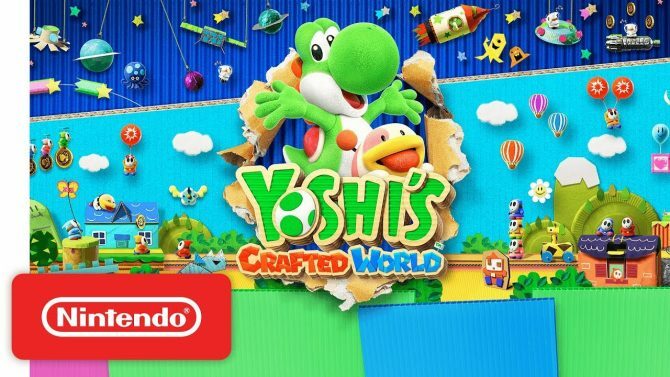 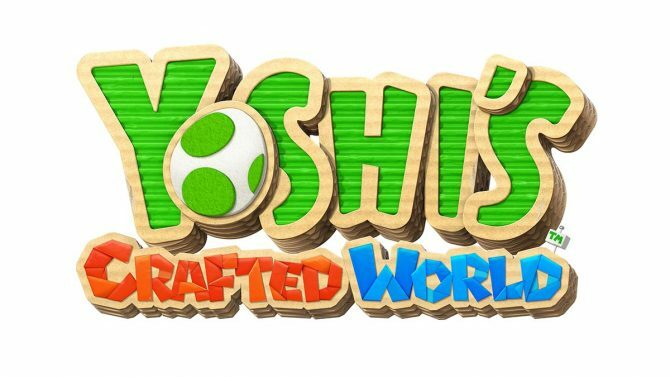 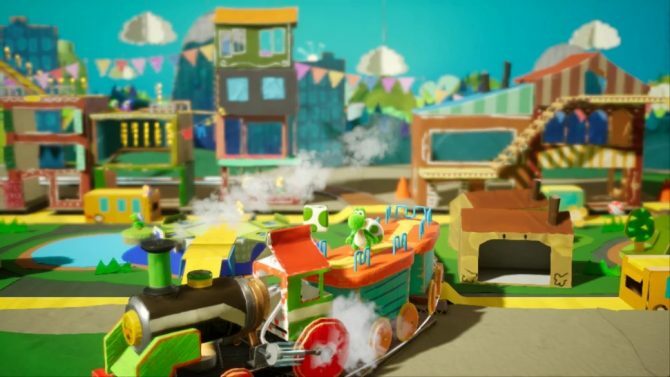 Yoshi comes to Nintendo Switch in Yoshi's Crafted World in Spring 2019 alongside familiar gameplay mechanics and some new perspectives. 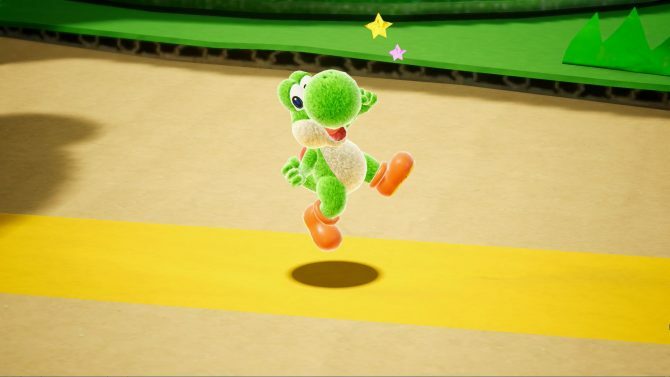 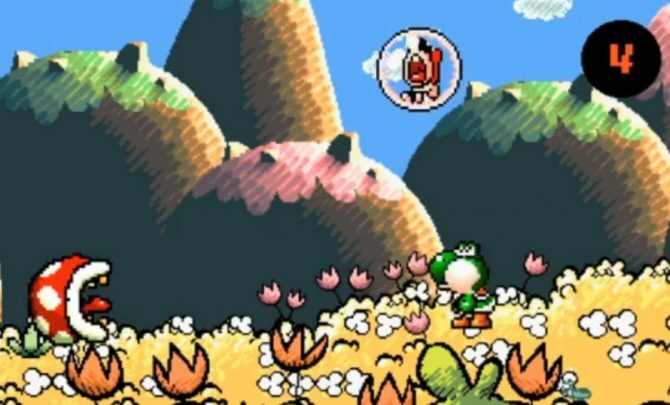 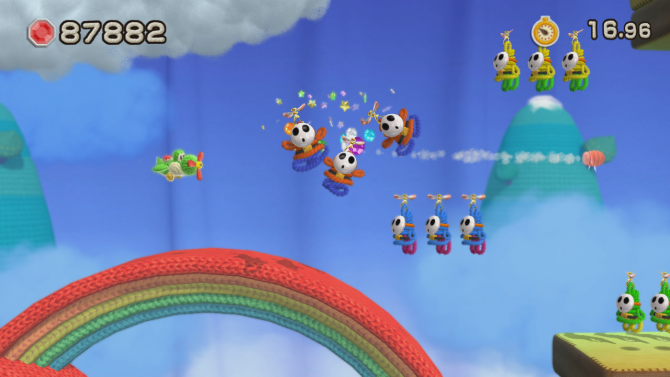 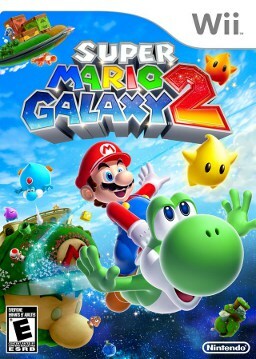 Yoshi looks as cute as ever in about thirty minutes of raw gameplay of the still unnamed game. 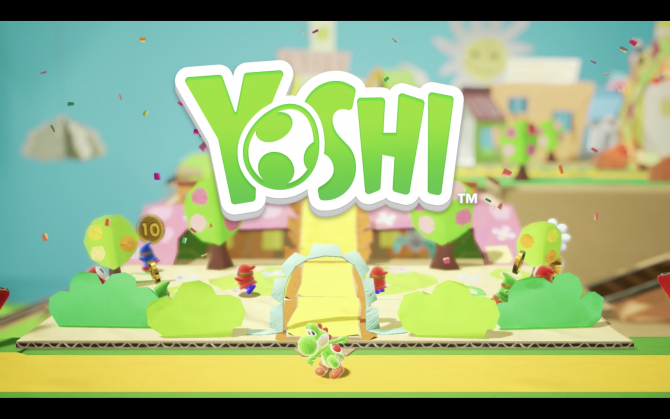 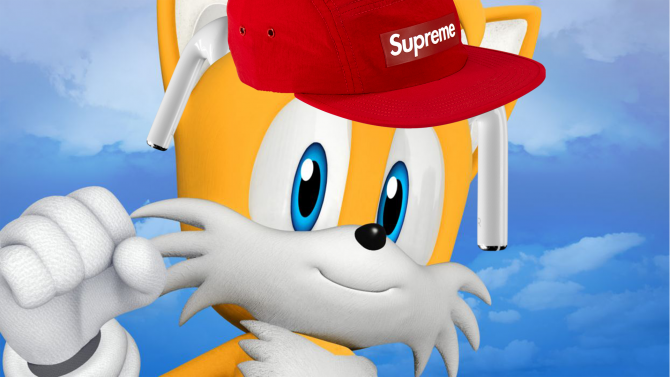 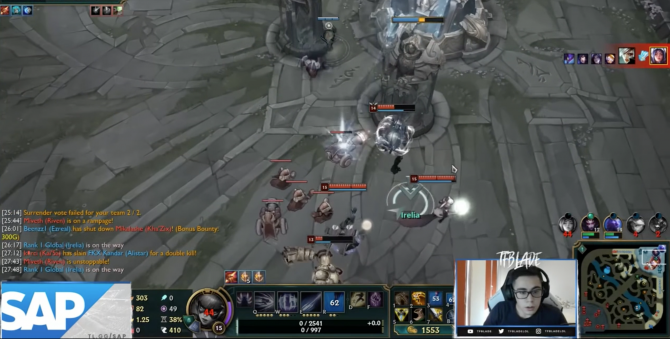 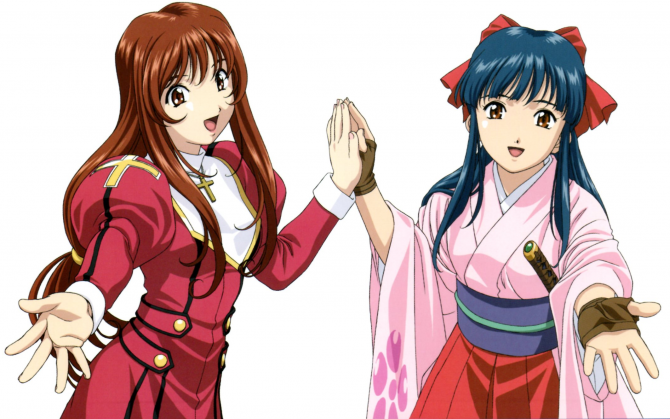 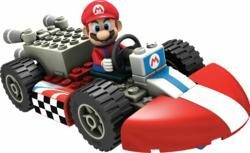 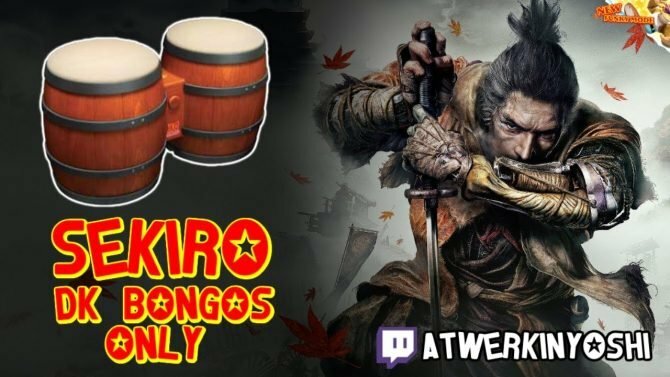 The Yosh is back baby! 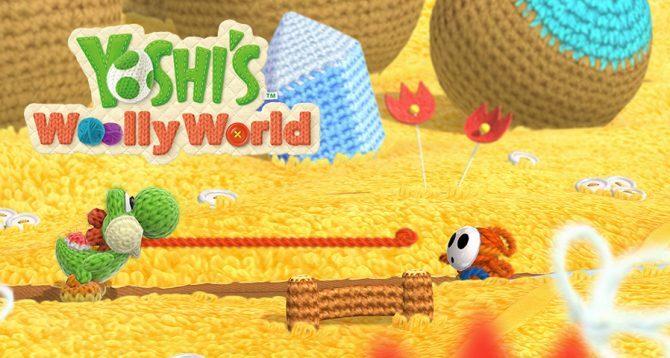 Yoshi's Woolly World got a new TV spot for North America, full of the trademark blend of cute and cheesiness that Nintendo is well known for in their commercials.